Isidore Edwin Ryan was born at Bombala. He lived at 47 Lord Street, Newtown. Ryan ran a fruit shop on King Street, and was later employed in the shipping branch of the Sydney Harbour Trust. An athlete in his youth, he originally came to Sydney in 1899 to run in the Botany Handicaps and stayed. He played rugby union with Balmain and cricket. 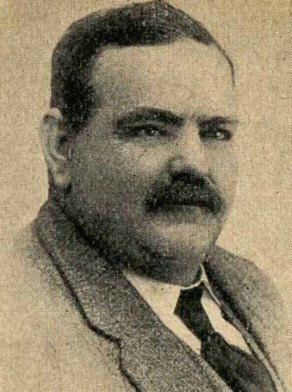 Isidore Edwin Ryan was an alderman on Newtown Council in 1917-28 and 1932-41, representing Camden Ward. He was mayor in 1926, 1934, 1937 and 1941.